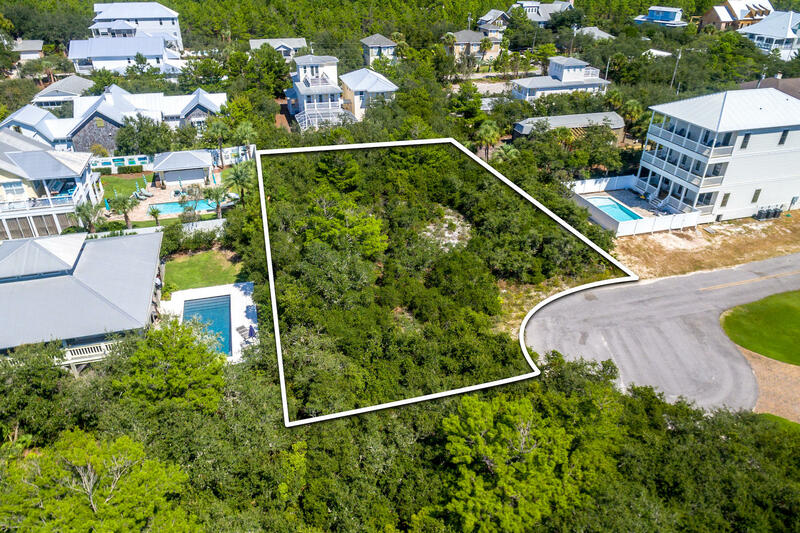 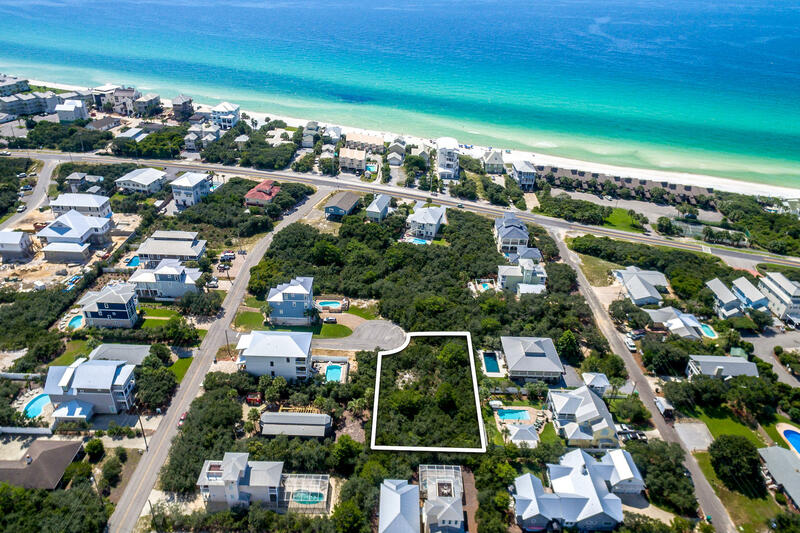 Large homesite close to the beach with great elevation in an upscale neighborhood on the popular east end of Scenic Highway 30A. 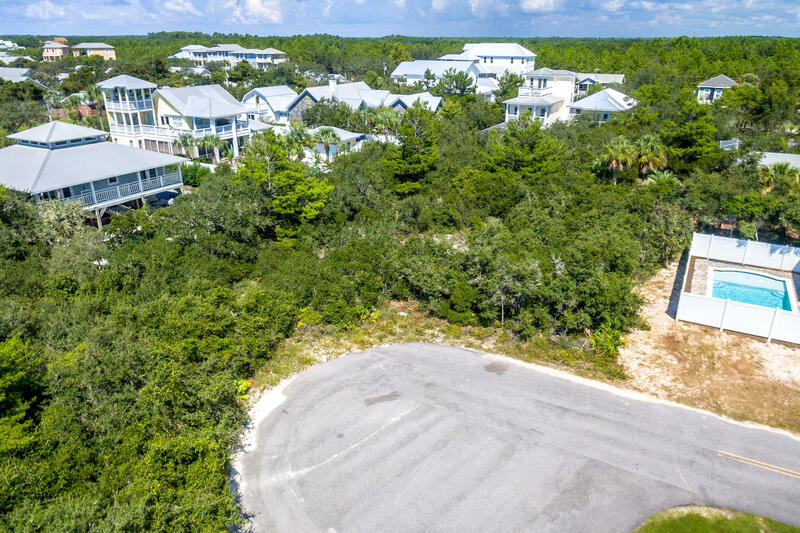 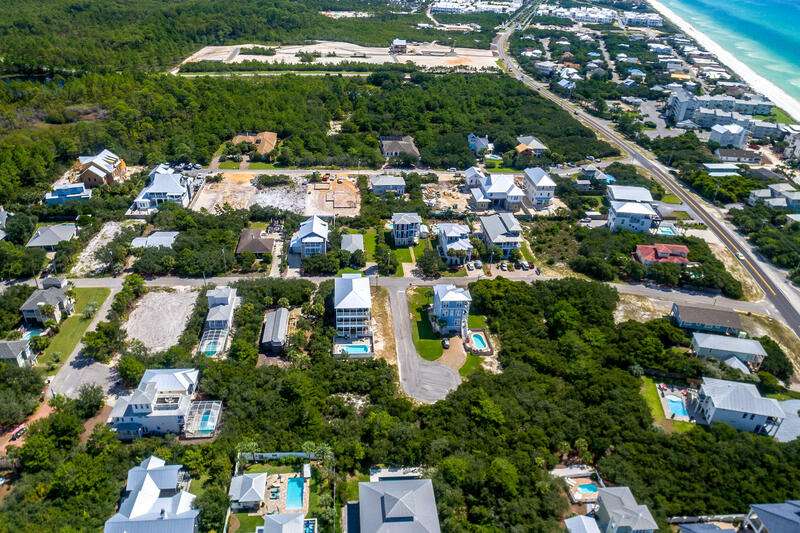 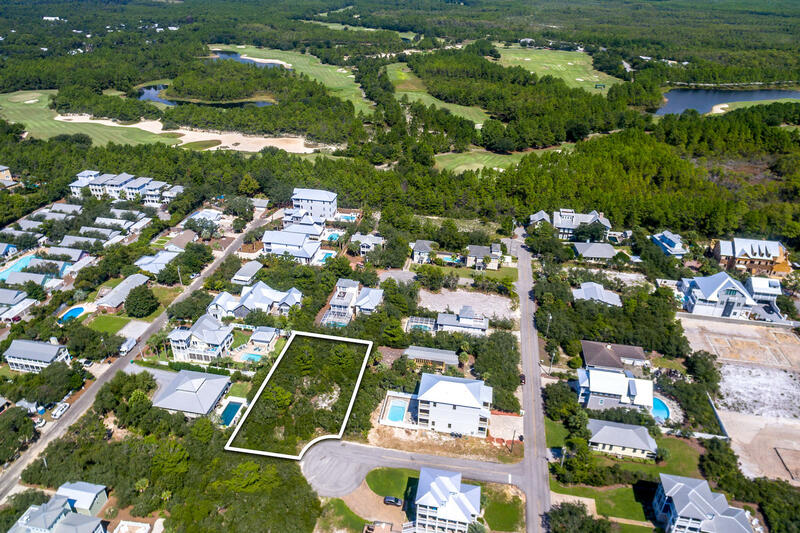 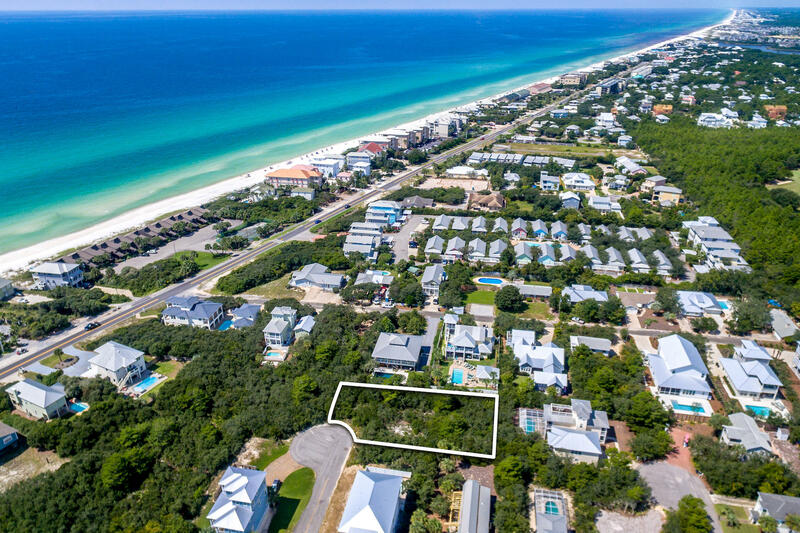 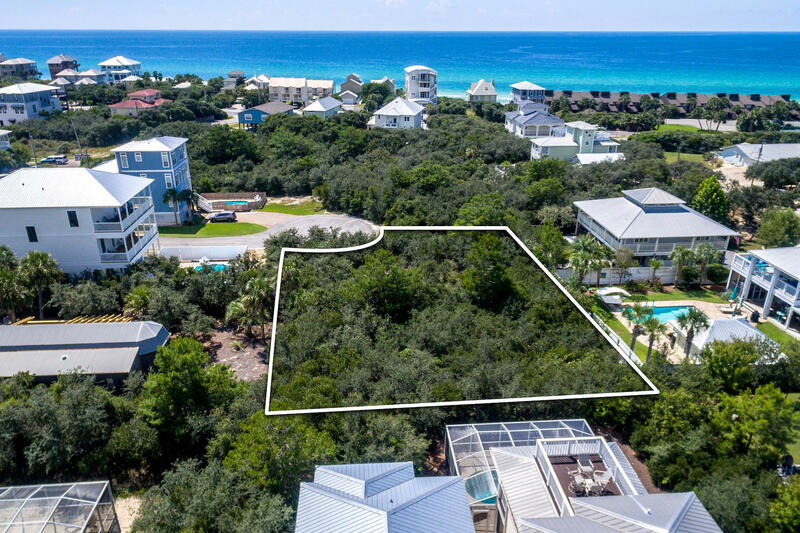 Lot 28 B Street offers a prime building opportunity in Seacrest complete with deeded beach access. This nearly quarter acre lot enjoys a peaceful position at the end of a quiet cul-de-sac. 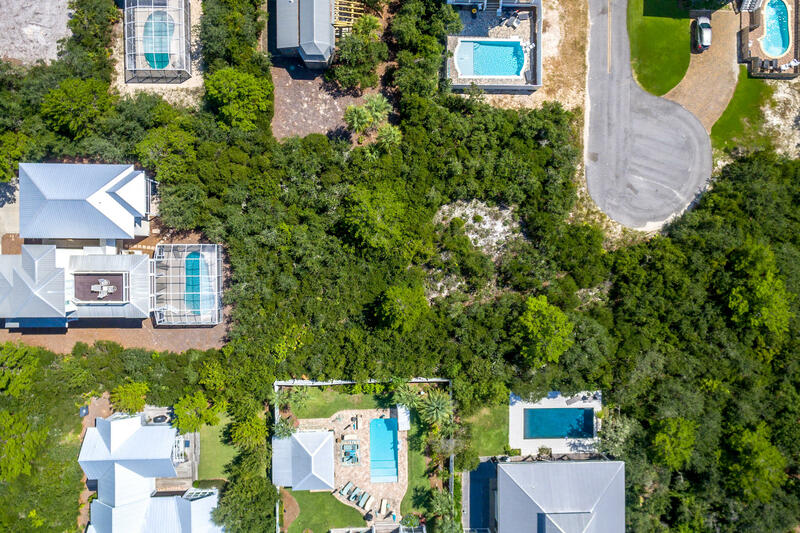 Surrounded by impressive single-family homes, including many with pools. 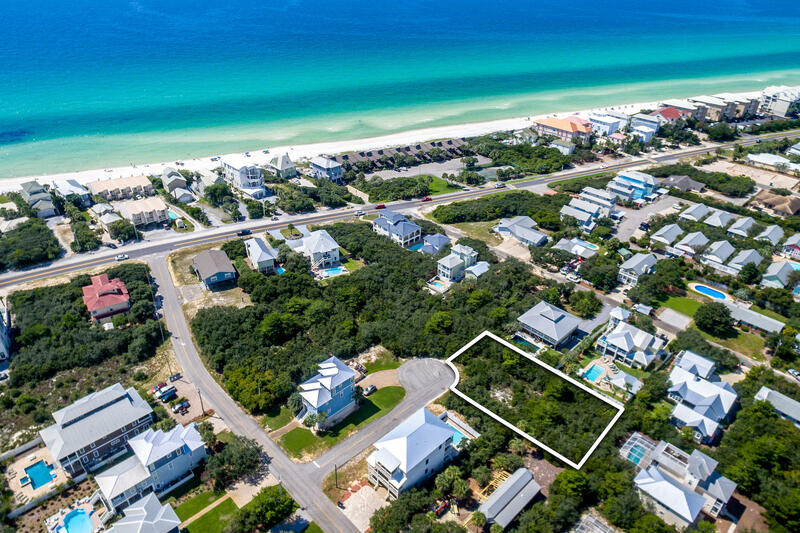 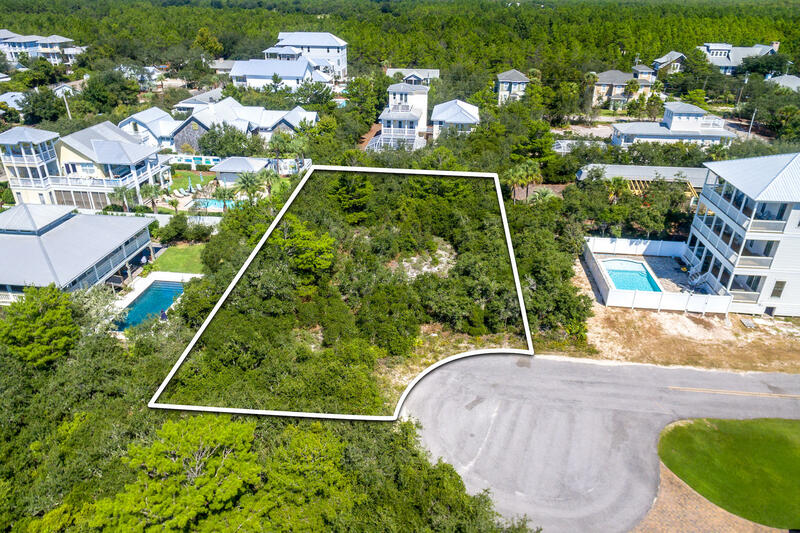 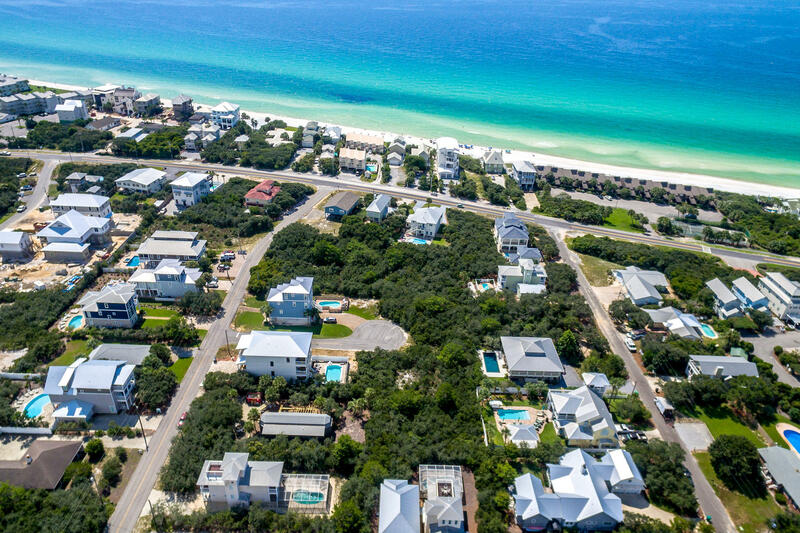 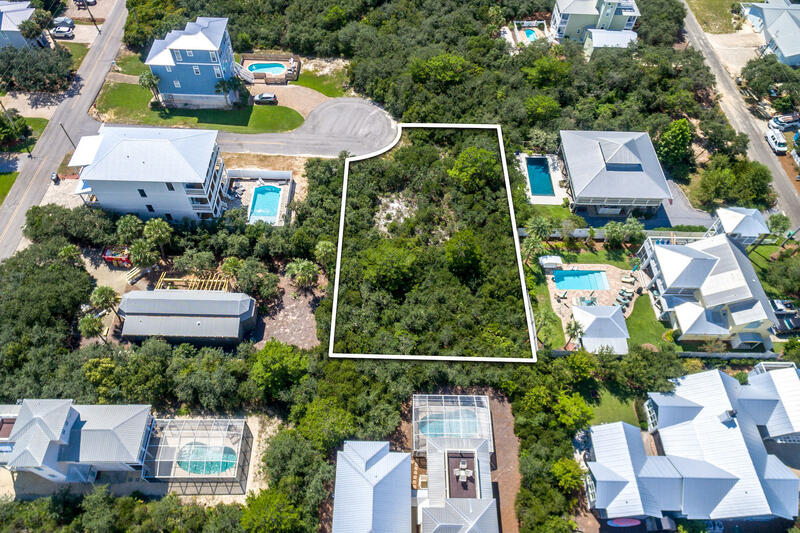 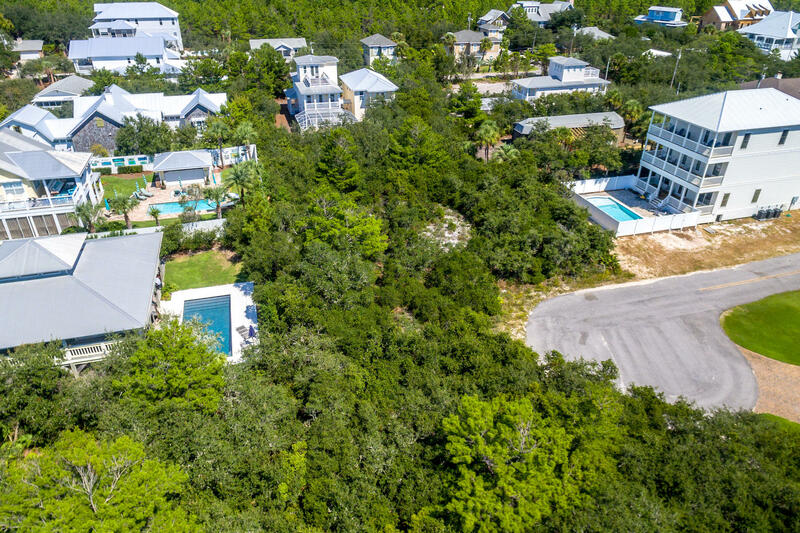 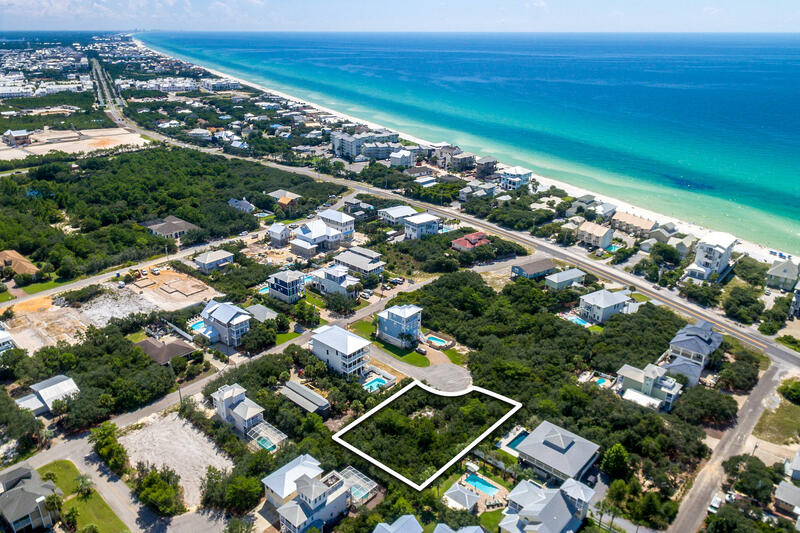 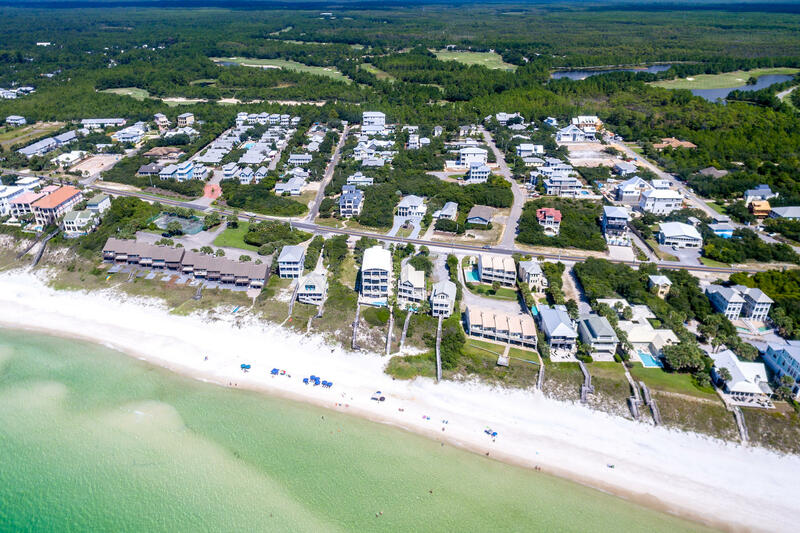 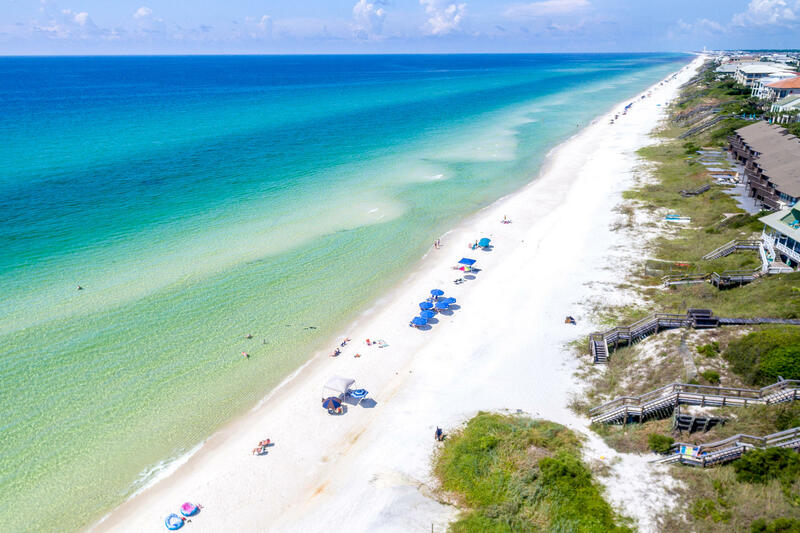 Ideal as a primary residence, homes in this area also command top prices for vacation rental income.Offering a relaxed Florida lifestyle with opportunities for beach walks, swimming and sunbathing, this lot is just a few minutes stroll from the shimmering gulf waters and white sand beach. 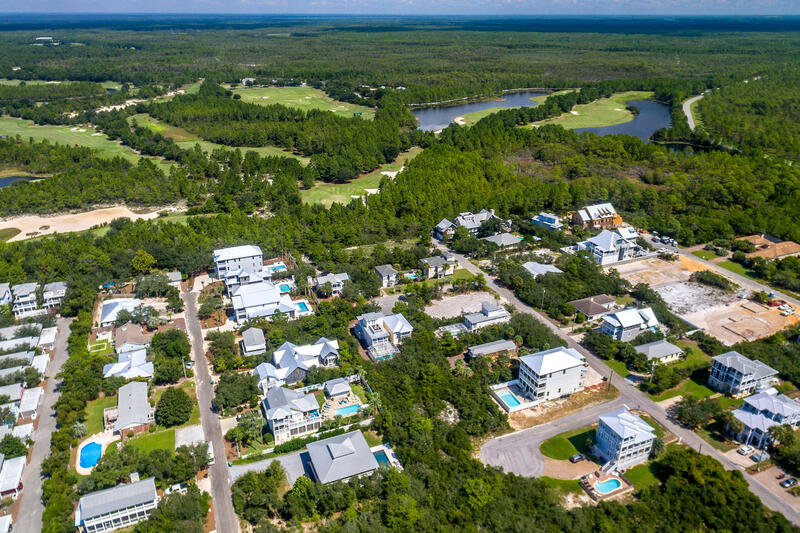 Keen golfers will find Camp Creek Golf Club is a similar distance in the opposite direction. 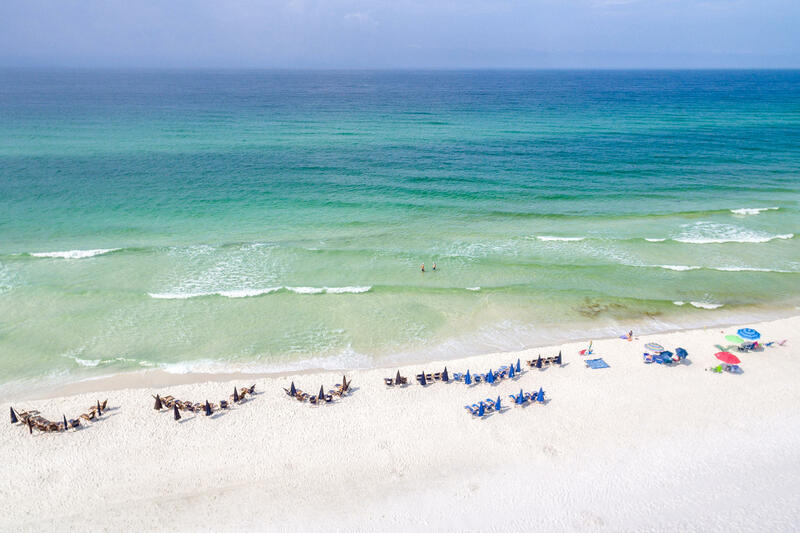 For fish, boating and..